Christmas can be tough for families when bills pile up, and rent or a house note are due. Gift-giving may take a back seat. Dallas Leadership Foundation (DLF) steps in and helps families who must choose the essentials over something special for their children. Through the Treasures of Hope Christmas Store families can find quality, affordable gifts for their families, learn of benefits available through partner social service agencies in attendance at Treasures and participate in nightly chapel services. 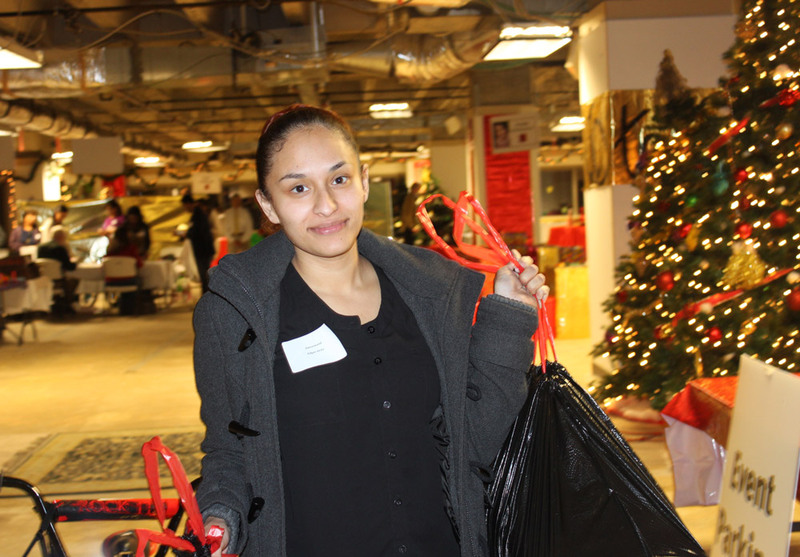 Volunteer now to help Dallas families or purchase a gift today for Treasures of Hope.